German Designed Kitchens: What makes them so special? 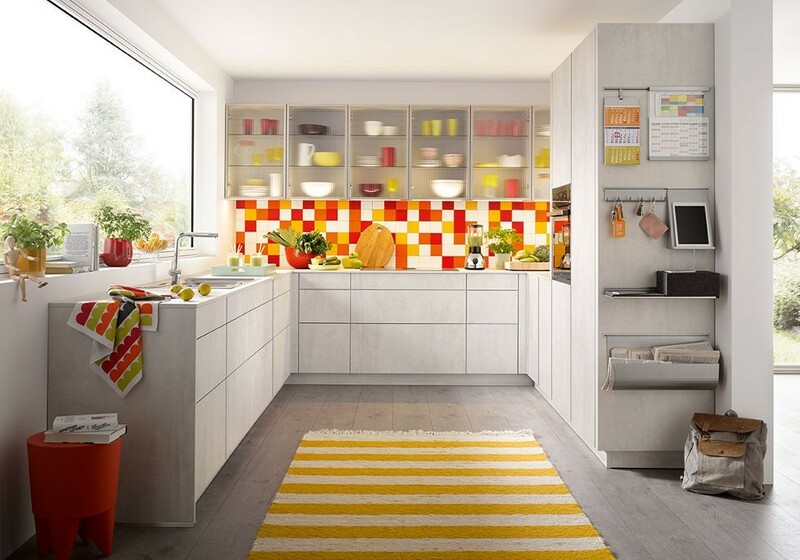 More and more home owners are specifically searching for ‘German designer kitchens’, but why? What is it about them being ‘German’ that makes them so coveted? 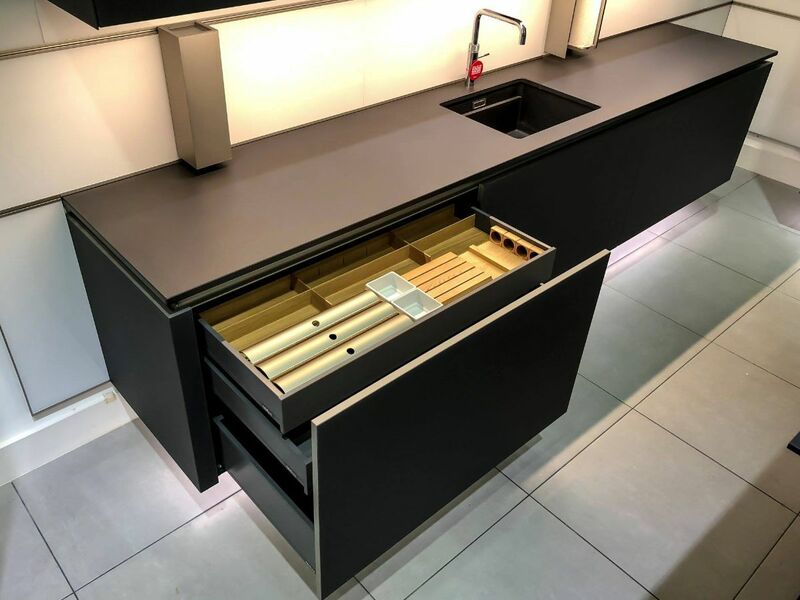 Those in the kitchen industry have long been aware of German kitchens brands such as Schüller making a name for themselves but aspirational home owners are also now starting to seek them out. Firstly, they offer value for money. 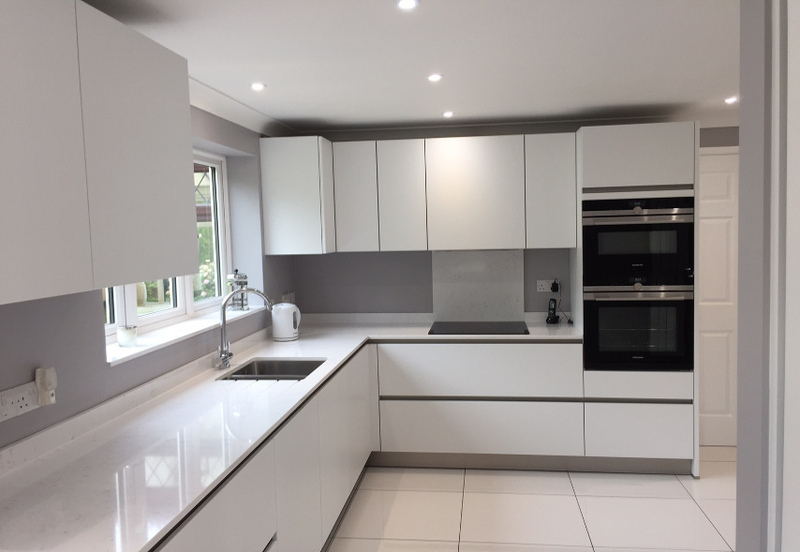 Not only is the Euro trading at an advantageous rate but the design and quality of a German kitchen is such that to get a similar standard in the UK buyers would be paying top-end prices. Germany has made a huge investment in its manufacturing industry and this is paying off with an enviable reputation for superb quality and design in a range of products including white goods, cars and of, course, kitchens. Schüller, like many German manufacturers, focuses on achieving the highest possible level of in-house production. It achieves this through constant product development and stringent quality control. Discipline and innovativeness are key words in German manufacturing which is why it has such an enviable worldwide reputation for excellence. Schüller itself invests heavily in two main areas: employees and production equipment. By reinvesting heavily in new production facilities Schüller is constantly at the forefront of innovation and by constantly striving for perfection in its processes the manufacturer can ensure that everything runs smoothly from ordering to delivery. Staff combine the kitchen parts on modern assembly lines where they are then assembled by specialists and checked repeatedly in accordance with the company’s stringent quality guidelines. This is supported by highly qualified engineers and skilled personnel who work together to ensure the highest possible standards. 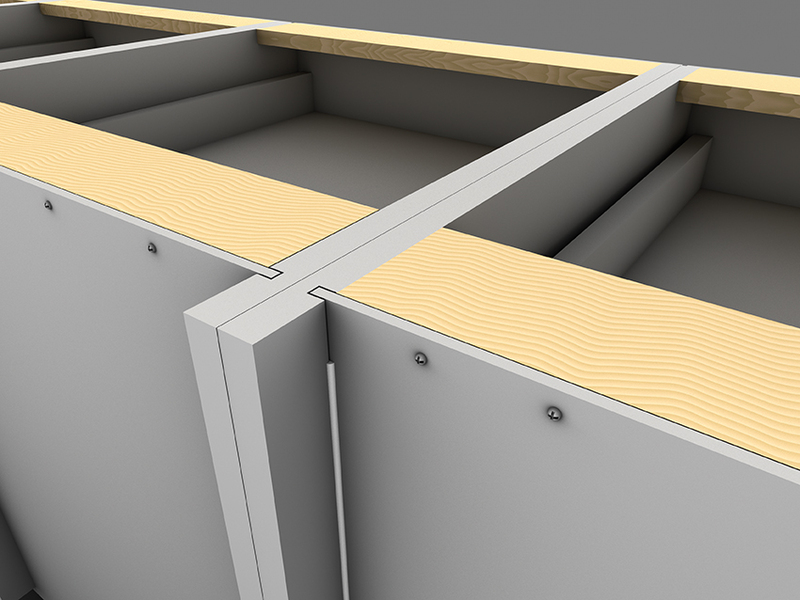 The horizontally screwed and vertically bounded back panels guarantee the perpendicularity and stability of the kitchen furniture and prevents any movement and noise. The double sided coating of the 0.32cm back panels prevents them from distorting and minimises the effects of wall moisture. The back panels are set back to improve air circulation between the wall and the kitchen and prevents moisture from developing. The finished product is as beautiful externally as it is internally and with such a focus on quality it is guaranteed to give many, many years pleasure both aesthetically and practically. 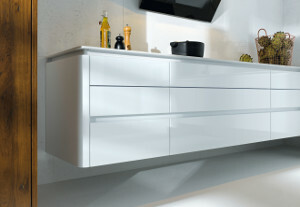 View real examples of our German designer kitchens over on our testimonials page.